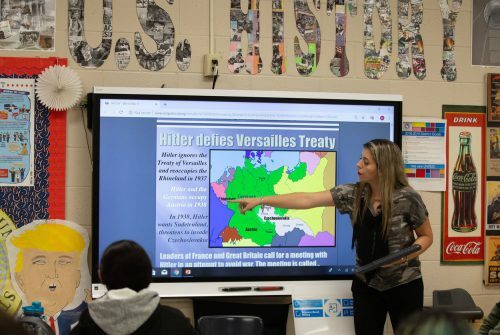 “Texas education board set to approve curriculum some say is historically inaccurate” was first published at by The Texas Tribune, a nonprofit, nonpartisan media organization that informs Texans — and engages with them — about public policy, politics, government and statewide issues. This entry was posted in KRTS News and tagged SBOE, txed. Bookmark the permalink.